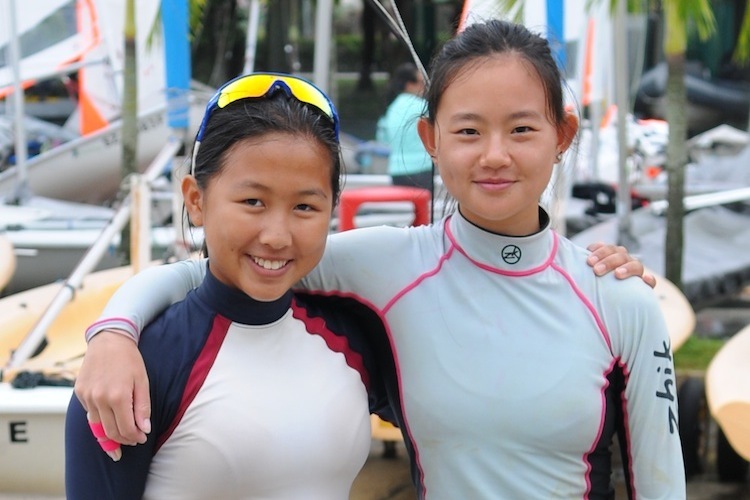 National Sailing Centre, Saturday-Sunday, August 3-4, 2013 — Kimberly Lim Min and Savannah Siew Kiah Hui, the 2013 420 World Championships silver medalists, won all seven races in the NSC Cup Series 3 and bagged the 420 title with a total of just six points. The pair also won the 2013 NSC Cup challenge trophy, based on the combined results of NSC Cup Series 1, 2 and 3. 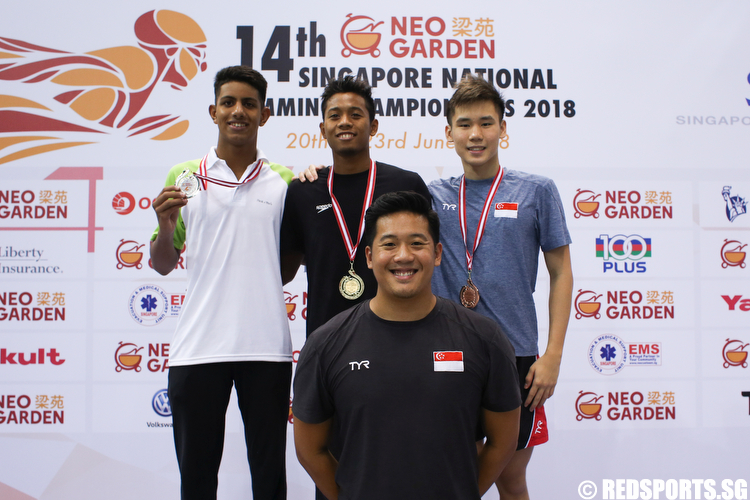 Tan Jen-E and Jonathan Yeo narrowly clinched the silver medal, edging out Elisa Yukie Yokoyama and Samantha Annabelle Neubronner. Both pairs scored 16 points, but Tan Jen-E and Jonathan Yeo performed better in the last race of the series to gain an advantage. 114 sailors competed in six categories in the NSC Cup series 3: Byte, Laser 4.7, Laser Radial, Laser Standard, 420 and Bic Techno. Seven races were held for each category. Only the best six of the seven races were counted. There were light breezes on both days of the regatta, ranging from two to seven knots with occasional gusts of up to 12 knots in the second and third races. Andre Chew Jann emerged first place with 28 points in the Byte category. Geraldine Kok Sook Yee, who scored 47 points, came in second place and Benedict Leong Chun Mun was third with 49 points. 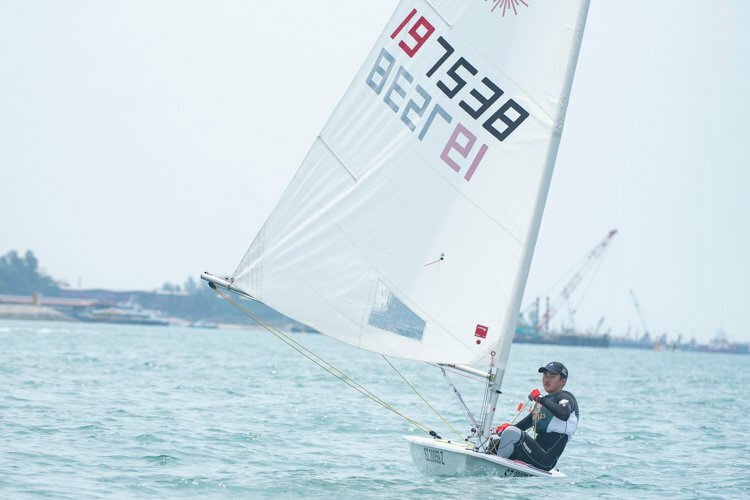 In the Laser 4.7 category, Loh Jia Yi finished in first place with 11 points. 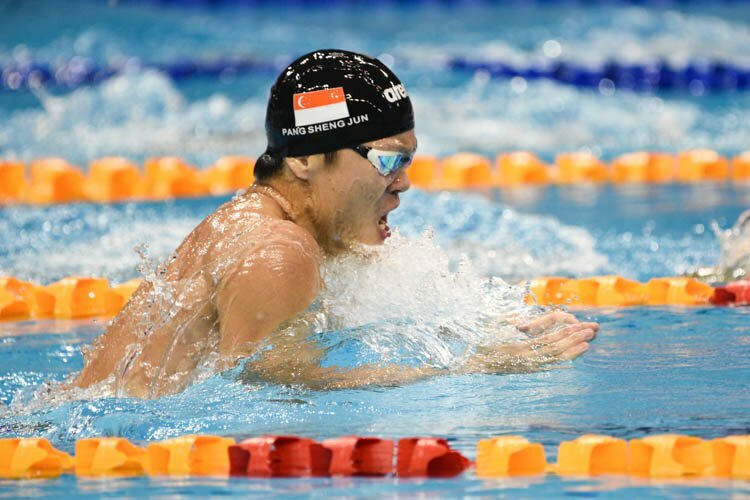 Koh Yi Kun scored 20 points, which earned him second placing, while Joel Neo Jiun Hao scored 21 points, narrowly losing out on the silver and settled for the bronze instead. 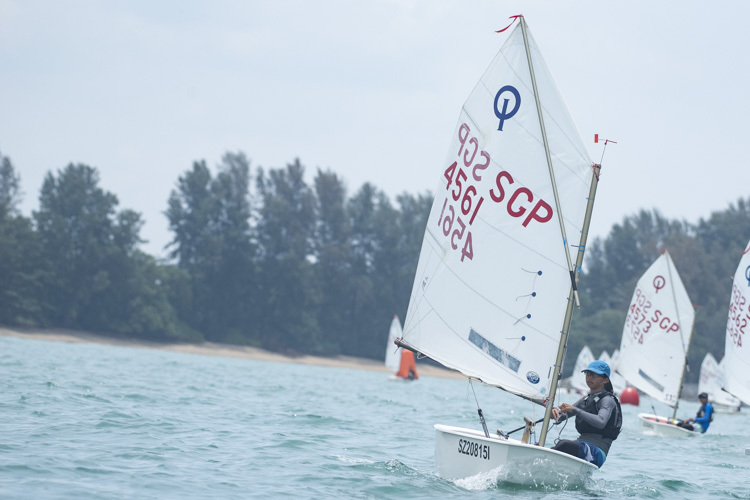 Jevyn Ong Jingrui, who won the Laser Radial category with 16 points, remarked: “It was consistency and conservative sailing that allowed me to win the title.” Jevyn also won the overall challenge trophy for the 2013 NSC Cup Series. He was delighted with this first place finish in the regatta. “It puts me in a good position to qualify for the 2013 Radial Youth Championships in Oman.” The NSC Cup Series 3 is a seeding event for the Radial Youth Championships. 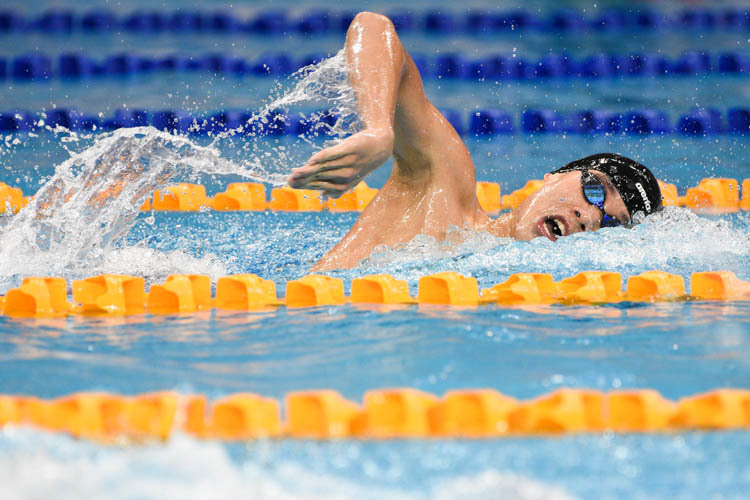 Ryan Lo Jun Han finished in second place with 24 points, and Amos Lim Tse Howe finished third with 27. 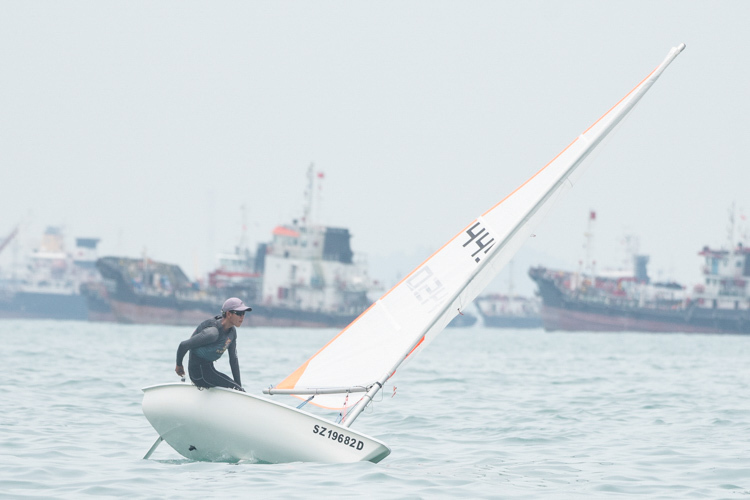 Anthony Kiong Lye Ming had a worrying start in the Laser Standard category, scoring a DNS (Did Not Start) which warranted nine points. However, he finished first in every other race and managed to win the title. By doing so, he also secured the overall challenge trophy for the 2013 NSC Cup Series. 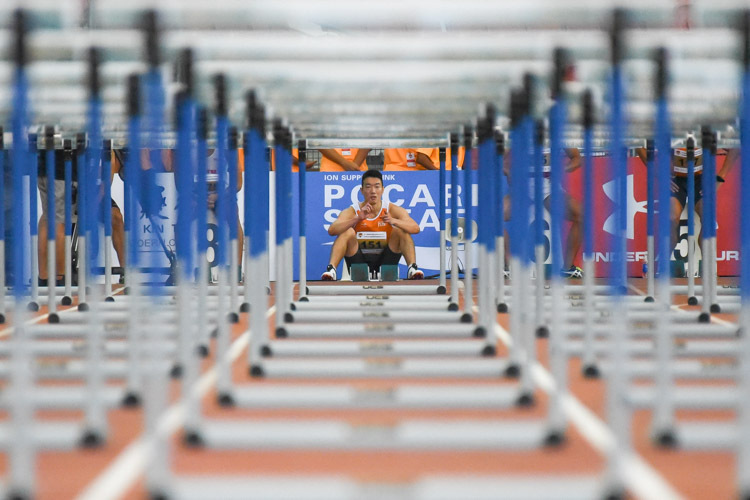 Manfred Baudzus accumulated 14 points and finished second, while Christian Mark Chang Kah Fai was third with 15. Windsurfer Mildred Phang Xixian won the Bic Techno category by winning four out of seven races and scoring eight points in total. Following closely behind were Wallace Gan and Ynez Lim Si Ying, scoring 11 and 14 points respectively. 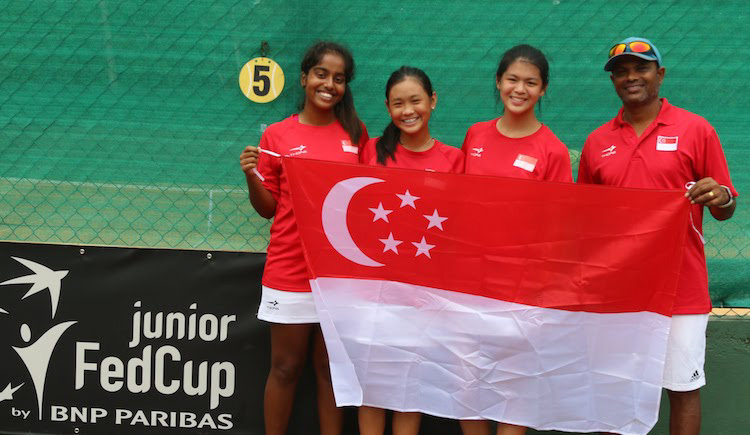 Similarly, Kimberly and Savannah are heading for the SEA Games. 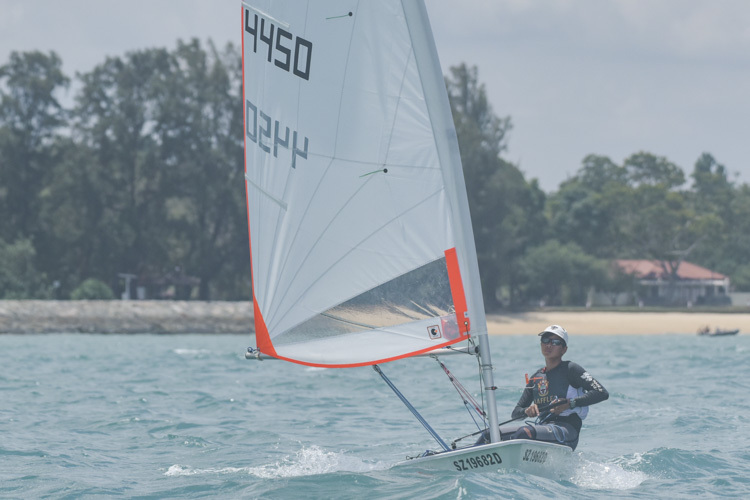 Kimberly commented, “This regatta serves to assure us that we can work well together as a pair, and we are confident we will perform well in the upcoming SEA Games.” Savannah concurred and said this regatta was a much needed warm-up for the SEA Games. 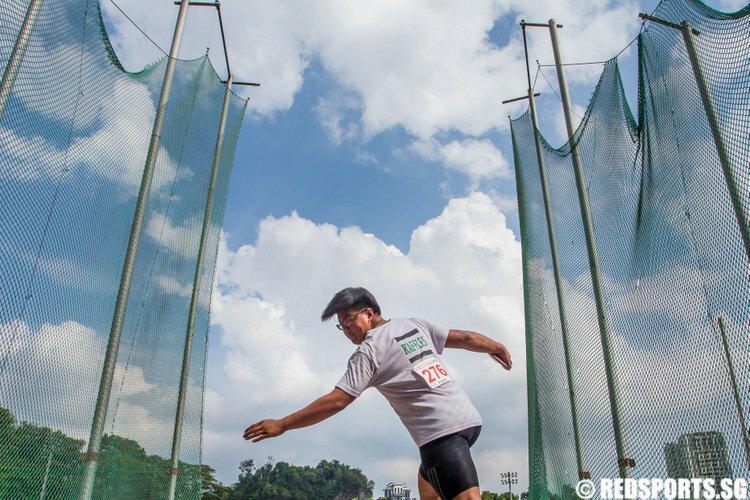 Anthony Kiong will be racing alongside Stanley Chan Hian Gee in the Half Rater category at the SEA Games.